Happy birthday wishes to the late, great Tupac Shakur as he rests easy in heaven! In honor of his birthday, the official teaser for upcoming biopic, All Eyez on Me, has been released, and it looks GOOD. 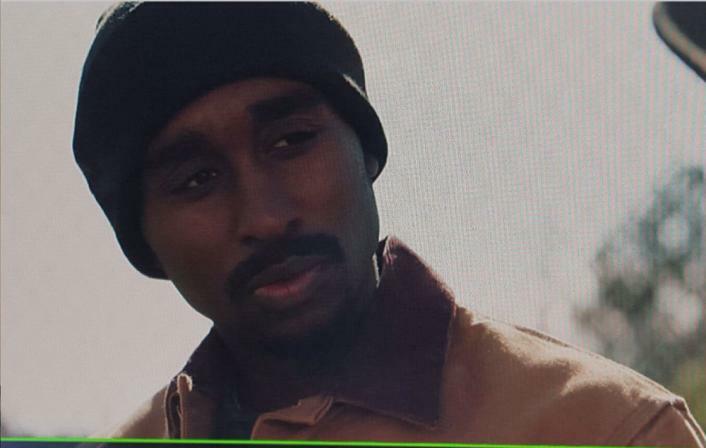 Demetrius Shipp, Jr., who plays the rapper, looks and sounds like Pac A LOT. I've heard he even played Tupac's mannerisms really well. I'm definitely excited to go check this out. Watch the teaser below!